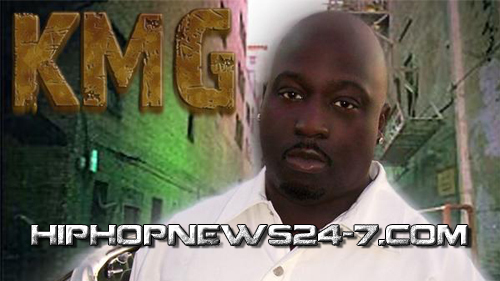 Atlanta Blogger: KMG From Above The Law Dies!! R.I.P — KMG of legendary West Coast hip hop group Above the Law has died, as was confirmed by longtime affiliate Kokane. Born Kevin Gulley, the rapper’s cause of death has not been disclosed as of yet. “1 of the greatest MCz on da West has passed! My heart hurt so bad! On my life, I will keep his legacy Alive!! I’ll miss U forever… RIP KMG,” Kokane tweeted. Above The Law was signed to Ruthless Records, Tommy Boy Records and Death Row Records throughout their career, with their earliest albums featuring production work from Dr. Dre and collaborated with 2Pac, MC Ren, Kid Frost and Jayo Felony. Ray Allen — If You Can’t Beat Them, Join Them!!! !